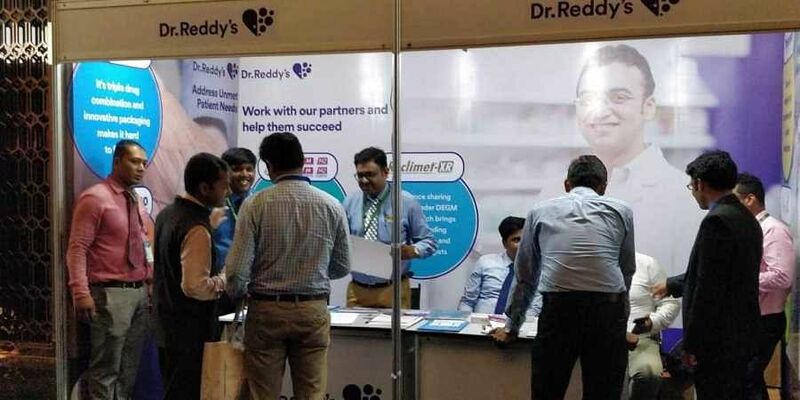 The vials were manufactured by Gland Pharma for Dr Reddy's Laboratories, the Enforcement Report said. NEW DELHI: The US arm of drug firm Dr Reddy's Laboratories is recalling around 70,000 vials of Zoledronic acid injection manufactured by Gland Pharma from the US market, the latest report of the US health regulator has said. Dr Reddy's Laboratories Inc is "recalling 59,468 vials of Zoledronic acid injection, 5mg/100 mL (0.05 mg/mL) 100ml vial," Enforcement Report of the United States Food and Drug Administration (USFDA) said. The company is also recalling 10,530 vials of Zoledronic acid injection, 5 mg/100 mL (0. 05 mg/mL) one 100ml single-dose bottle, it added. The vials are being recalled on account of "Out-of-specification result observed for related substance: unknown impurity," the report said. The product was distributed to retailers, distributors, physician officers and medical facilities throughout the United States, it added. As per the USFDA "all recalls monitored by FDA are included in the Enforcement Report once they are classified and may be listed prior to classification when FDA determines the firm's removal or correction of a marketed product(s) meets the definition of a recall.